Anita Sarkeesian, a Canadian-American media critic and blogger at "Feminist Frequency", has been forced to cancel a public speaking engagement at a school in Utah due to death threats sent over email. During the discussion, Sarkeesian asked if weapons will be permitted at the speaking venue. Sarkeesian was informed that, in accordance with the State of Utah law regarding the carrying of firearms, if a person has a valid concealed firearm permit and is carrying a weapon, they are permitted to have it at the venue. The Standard-Examiner had reported earlier that day that an email had been sent to several staff members at the school, stating that they would carry out “the deadliest school shooting in American history" if the speech was not cancelled. It went on to state “a Montreal Massacre style attack will be carried out” against everyone there, as well as people at the nearby school and that "feminists have ruined my life and I will have my revenge, for my sake and the sake of all the others they've wronged.“ The anonymous author specifically called out Marc Lepine, the perpetrator of the Montreal Massacre at the Ecole polytechnique engineering school in 1989, who killed 14 women before killing himself. "[Lepine] was a hero to men everywhere for standing up for the toxic influence of feminism on Western masculinity." 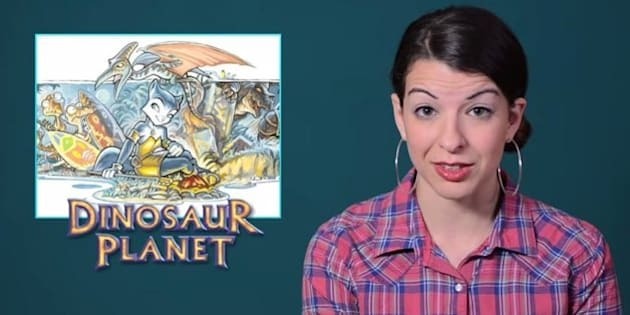 Sarkeesian has been under attack for her opinions about the misogynistic treatment of women in video games for the past several months, after launching a Kickstarter to find new ways to represent women in the games. A gaming awards ceremony confirmed they'd received bomb threats for a ceremony that was giving Sarkeesian an ambassador award in March.